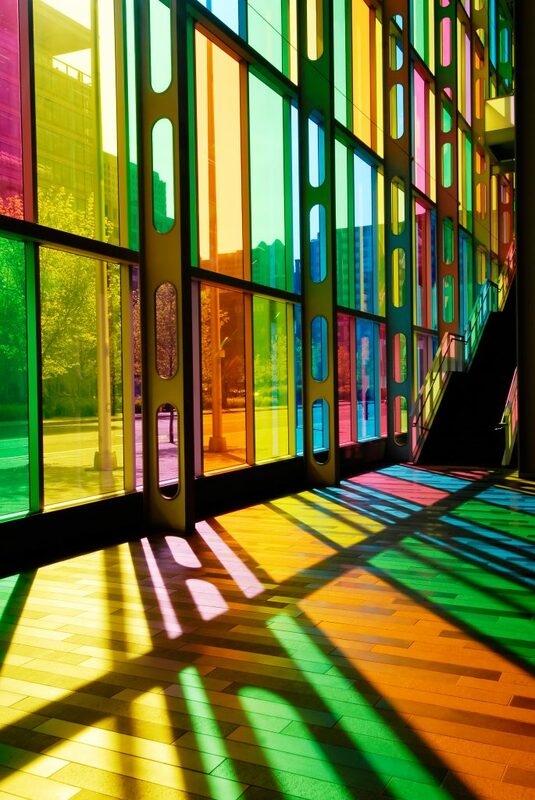 For centuries, stained glass windows have graced have graced the most important buildings in the Western world. Everything from cathedrals and museums to stately homes and schools have all used them – almost to no end. At once, these serve both an artistic and a functional purpose. They are, by any definition, the epitome of what a window should accomplish. Unfortunately, they are also extremely expensive to create and install. Decorating your home offers you the chance to personalize the space in which you live. You can make a generic space into a special place for you and your family to live and enjoy. Window treatments are naturally part of most interior decorating plans. What may not be part of your plan is window film. It is something, however, that you should consider when decorating your home. Having the windows of your business sized up for decorative window film may seem extraneous. Or, at least it does until you start to consider the benefits. Consider all the reasons it may be right for your business, and then decide whether it is still just a costly extra. One room in the home that everyone usually agrees requires a higher level of privacy from the outside world is the bathroom. 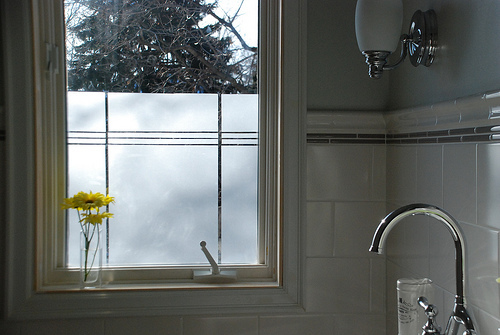 When you want to ensure more privacy for your bathroom, one excellent option is privacy residential window film.